Royal Seating is very demandable in the market because to add charming of the all types of tents. Royal Seating is made of top quality of material. Stylish Seating:- We present the Stylish Seating in white and orange color of cushion cover, they make stylish look also contain printing design that suited in any tents. Exclusive Seating:- Exclusive Seating is come in pink and white color of cushion cover and to increase a beauty of tent and sofa. It is ideal for all types of tents. Lavish Seating:- We offer Lavish Seating with a fabulous color of sofa and that seating made from the high quality of material. Unique Seating:- Our expert made a Unique Seating for our customers, it is very popular in market for beautiful looks and comfortable features. We have wide collection of Royal Seating in different shape and size and cost is vary on design or quality of the Royal Seating. Raj Tent is the best tent supplier with provides best service. Lanterns are must be necessary for parties, weddings. Raj Tents present unique and special Lanterns for all kinds of functions, parties. Party Lanterns:- Party Lanterns is designed fashionable Lanterns for party purpose that improve the charming of the party and best material is used. 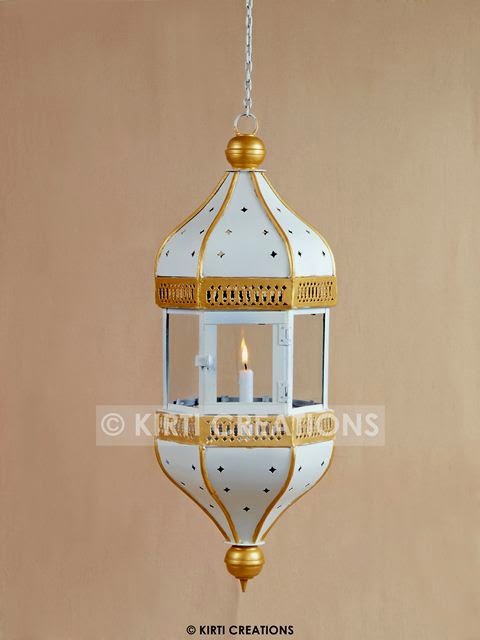 Imperial Lanterns:- Our team is made Imperial Lanterns that is come in pure white color of cover and hut shaped. That Lanterns used any types of parties, function. 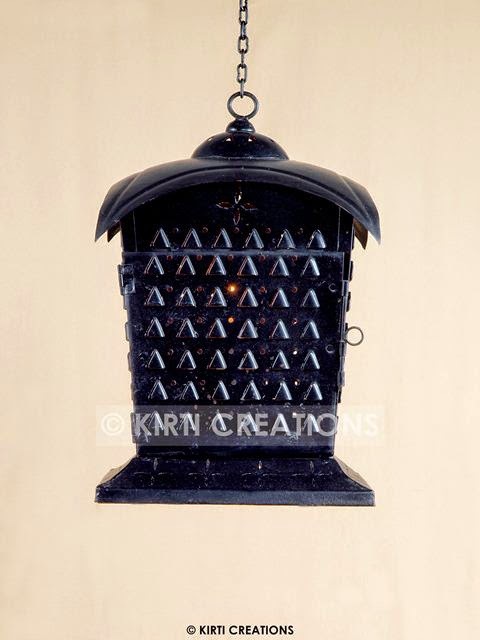 Outdoor Lanterns:- We designed Outdoor Lanterns in a black color and covered at all sides. That Lanterns is perfect the harsh weather condition because it is waterproof and durable. 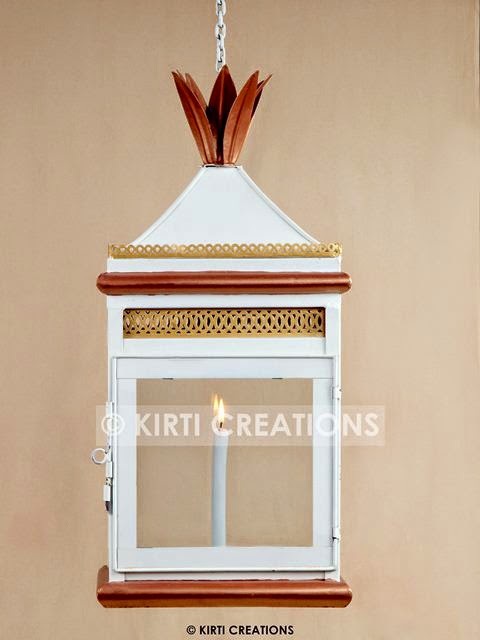 Handcrafted Lanterns:- Handcrafted Lanterns is contain unique design and it is used royal and exclusive function. Hanging pattern is very simple and based on latest design. 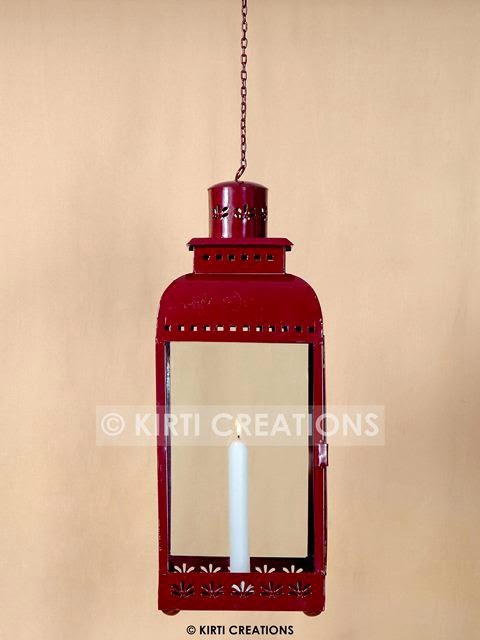 We offer Lanterns in a wide collection with at a budget price. 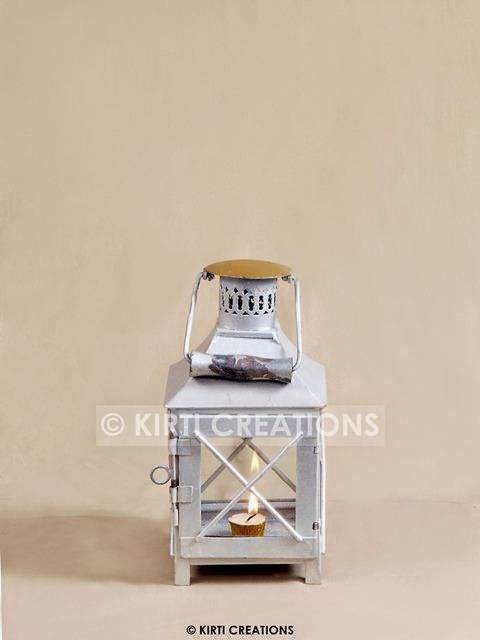 Raj Tent is provides appropriate and fashionable Lanterns and that Lanterns is easily available many sizes and shapes. If you think about party or birthday then you should be take Lanterns for decoration purpose and to bring amazing look. Exotic Lanterns:-Exotic Lanterns is designing in a very different way, It is a made from transparent material that color is black, so give an exotic look. Special Lanterns:- Special lanterns are presented in a pure white color, it is open at all sides with decorate with a cross sign. Splendid Lanterns:- Our Team is designed Splendid Lanterns having awesome design. 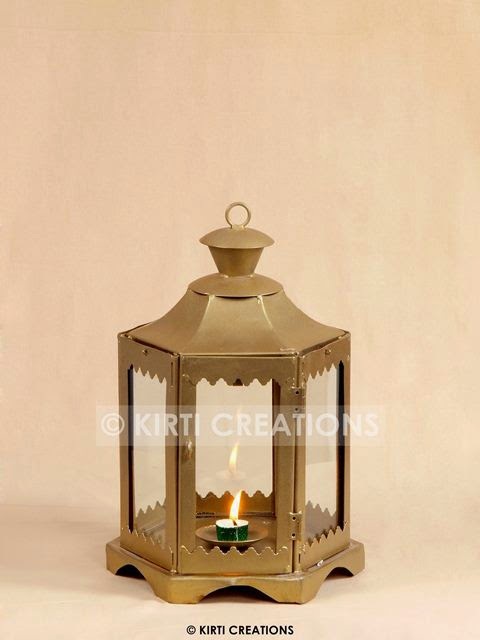 These types of lanterns are improve decoration of the tent and can be used for any type of occasions. Wedding Lanterns:-Wedding Lanterns is mostly used ceremonies and weddings, these lanterns now come in many styles, sizes and colors and found low to high range. 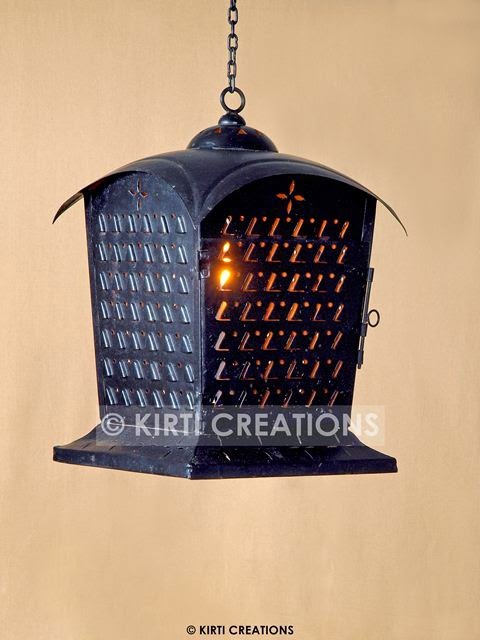 Raj Tents is offer fashionable lamps at the below market value. 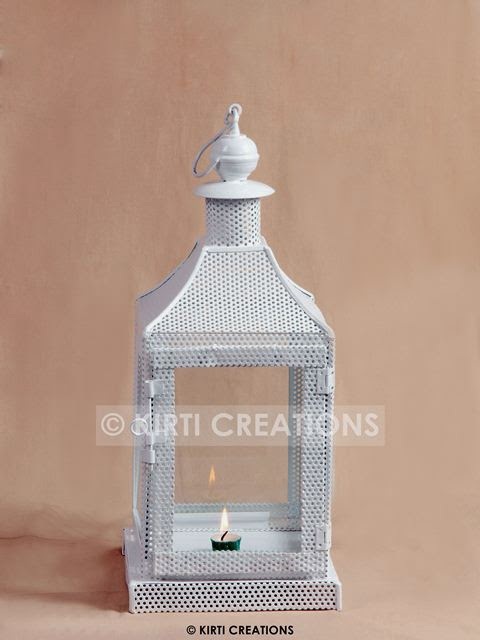 Raj Tents have various lamp you can choose Lanterns on party theme.